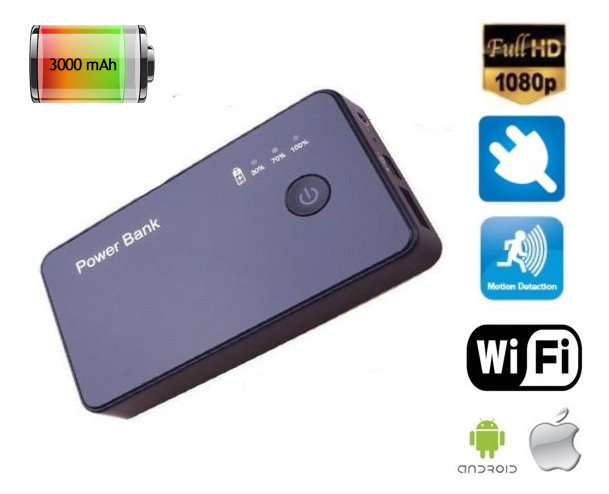 Portable Powerbank 3000mAh + WiFi Spy HD Camera. 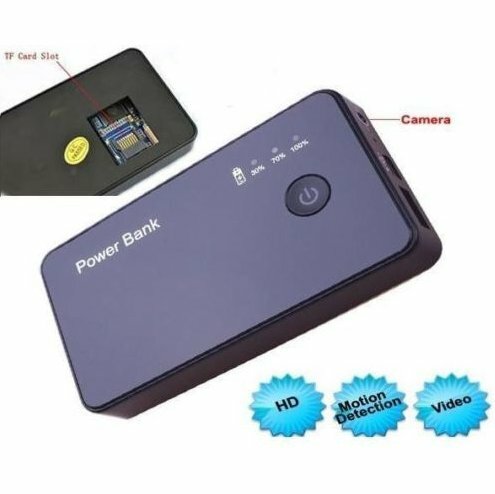 External battery contains a built-in HD camera with resolution 1920x1080p and frame rate of 30 fps with WiFi connectivity and works as a charger. WiFi connection will ensure discreet and quick handling. 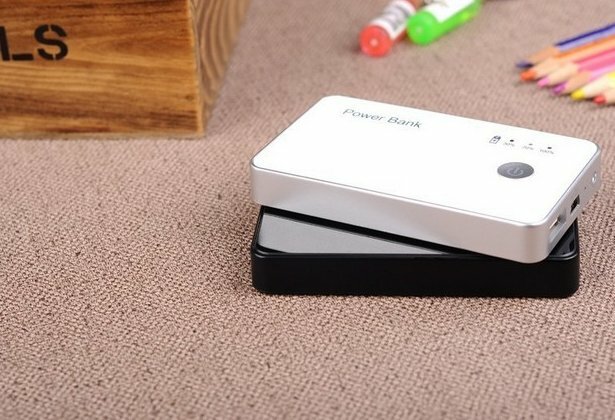 This external battery is fully functional and you can charge your phone or tablet through it, or may be used as the source of any device with USB power supply. 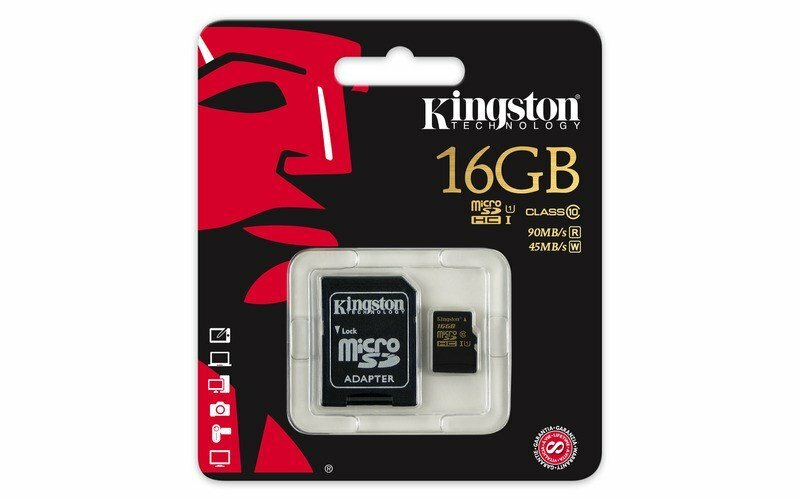 After inserting a micro SD card into device, a cover molding (included) will be sticked to a bottom panel, and so all the components that would remind a camera, are hidden. 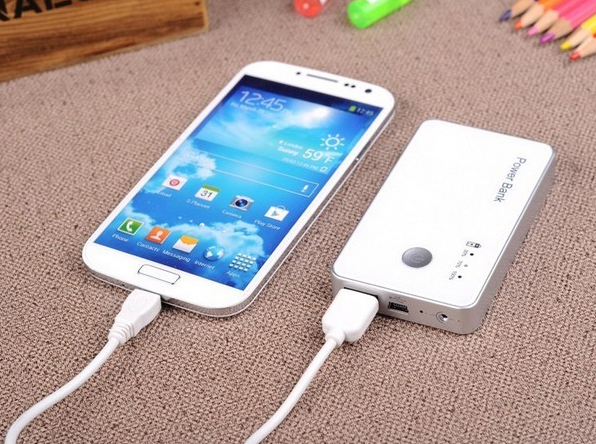 Camouflage is just perfect and this external battery is no different from conventional portable batteries. 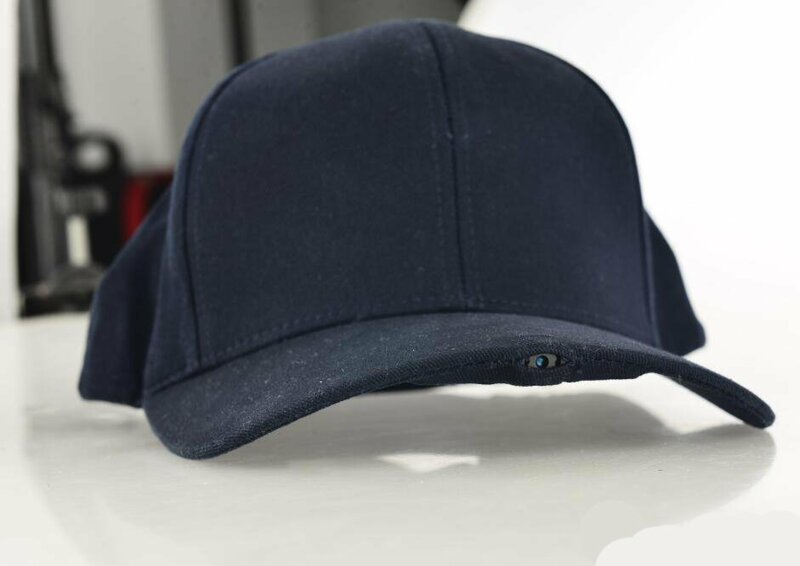 The lens has a 5 megapixel CMOS sensor. Video is recorded on a microSD card up to a maximum size of 32 GB. 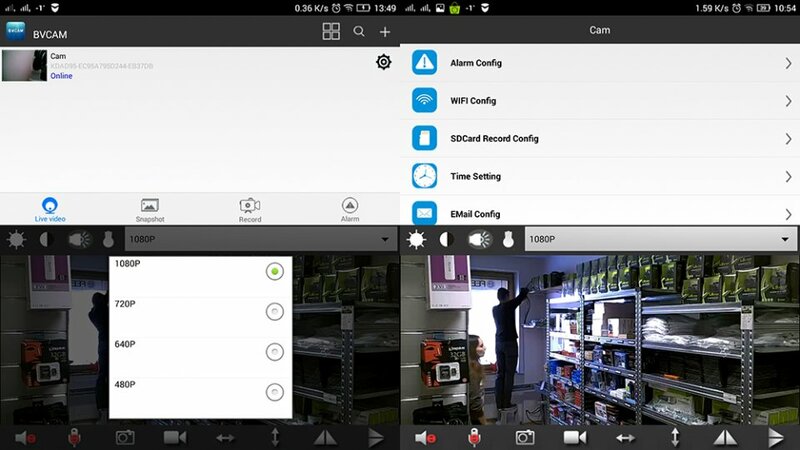 Via WiFi and application BVCAM you can pair your mobile phone or tablet with a camera and change the settings as needed. 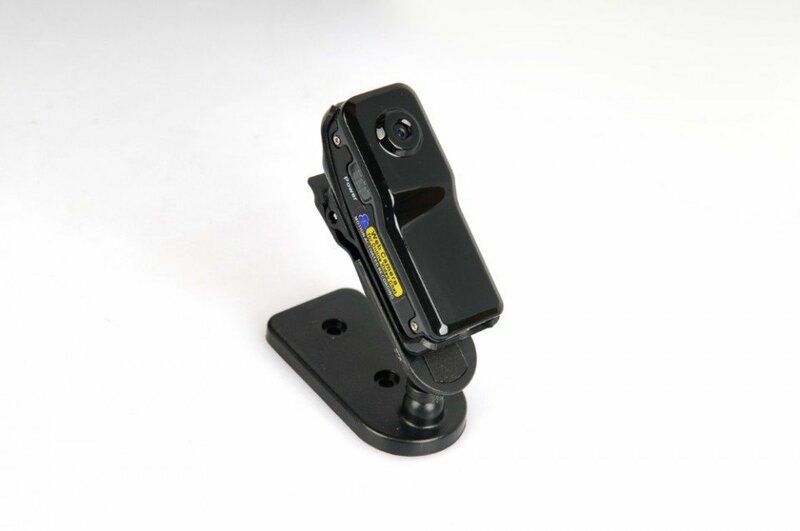 Camera in an external charger can be set to continuous recording, or the recording is launched only when motion is detected. Another option is to set a timetable when the camera should be launched. At capacity of battery 3000mAh, the camera can continuously record up to 8 hours. 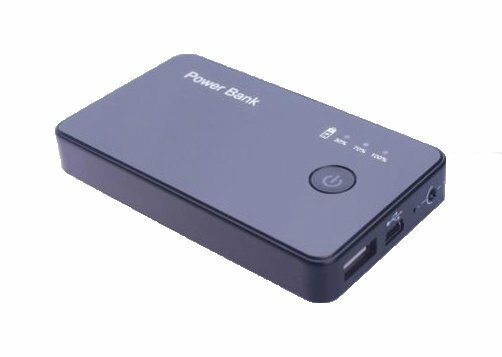 External battery can record video in charging mode, allowing continuous recording with a constant connection to the electric grid. You can also set the intervals of storing of video, from 1 minute to 60 minutes. 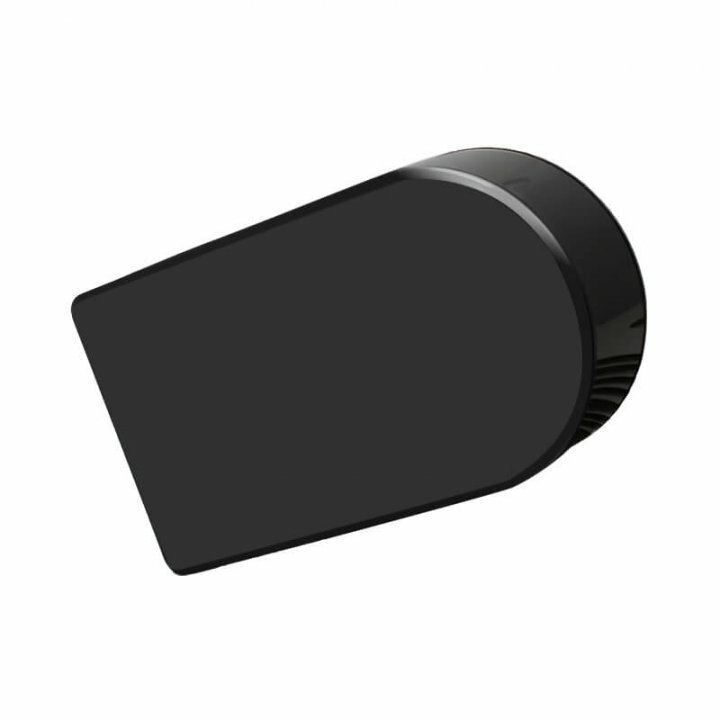 The camera supports notification of motion detection via email or storing of the records directly to FTP server.